Bill Maher may have a beef with grown-up comics fans, but the feeling doesn’t appear to be mutual, at least for “Deadpool” creator Rob Liefeld. 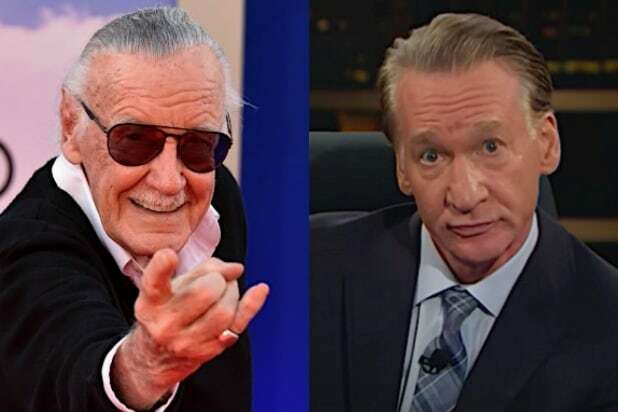 After the host of HBO’s “Real Time” revisited his harsh criticisms of adult comic book readers on Friday, Liefeld responded with a few friendly comic book recommendations he hopes might change Maher’s mind. 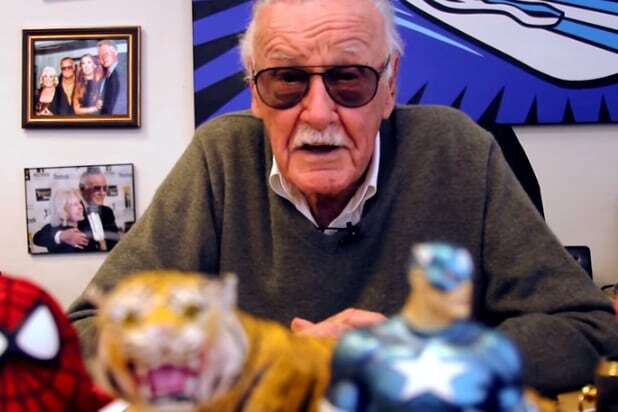 “Again, my shot wasn’t at Stan Lee; my shot was at grown men who still dress like kids,” Maher said, as a photo of director Kevin Smith wearing jean shorts, a hockey jersey and a baseball cap appeared behind him.